← Hard Boiled Eggs, and a Wicked Easy Way to Peel ‘Em! One of the markets I frequent just started featuring veggies and fruits pre-prepped in the store; stuff like nicely trimmed broccoli, sliced onion and/or peppers, and a pretty nice looking bowl of chopped red and green cabbage with onion and carrot that was the perfect size to make a small batch of coleslaw. I tossed the veggies into a large bowl, and set to work on the dressing. *My store-made mix included red and green cabbage, carrots, and onion, but one of those packets of coleslaw mix would work. 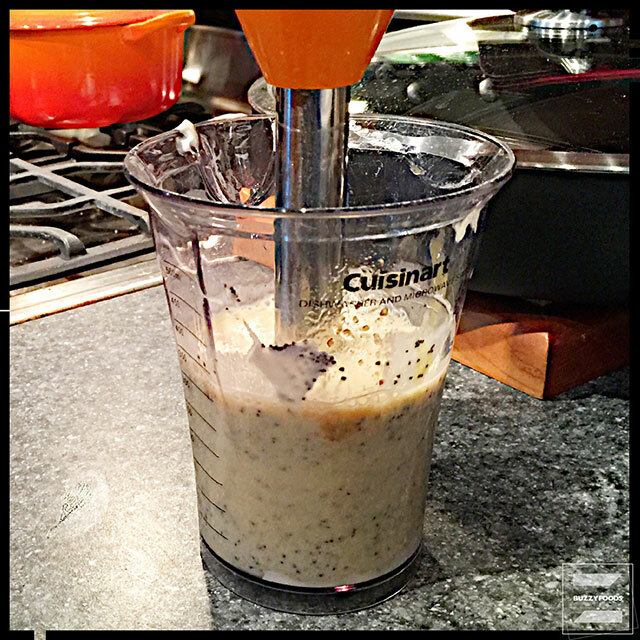 Whisk the dressing ingredients together in a bowl (I used my immersion blender) until well combined. 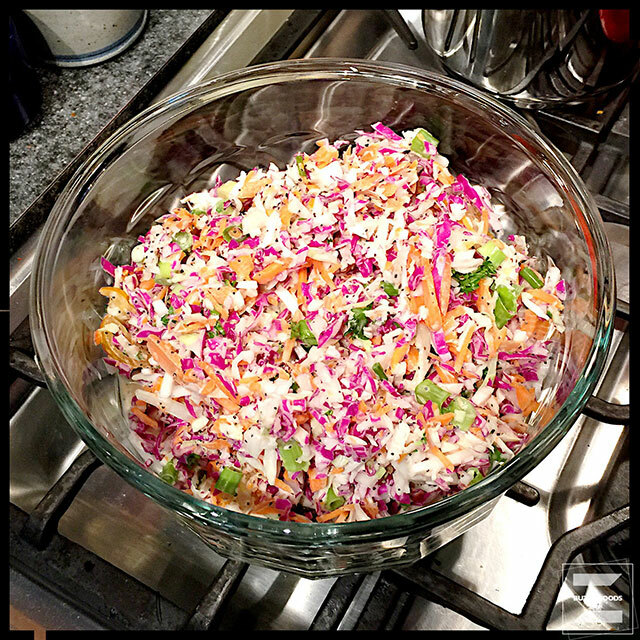 Place the salad ingredients in a large bowl, then toss with the dressing ingredients until nicely coated. Transfer to a serving bowl (I prefer glass for salads, I think it keeps them colder in the fridge), cover, and chill for an hour or so before serving. 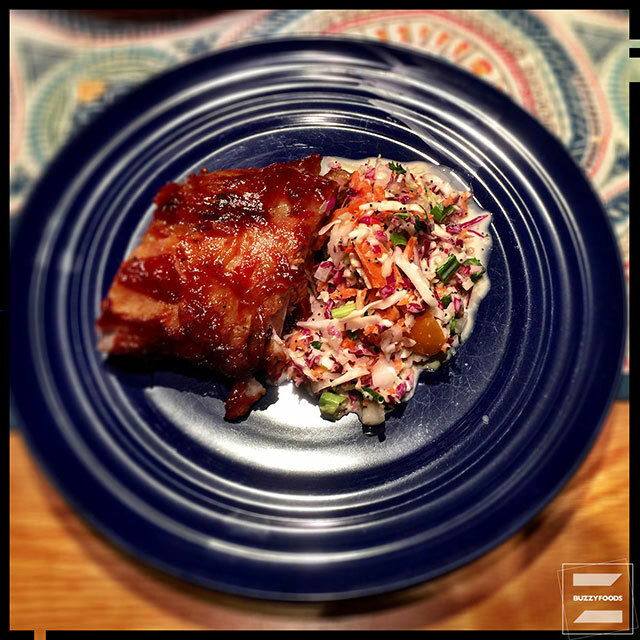 When ready to serve, give another quick toss and share the joy that is nicely home made coleslaw. 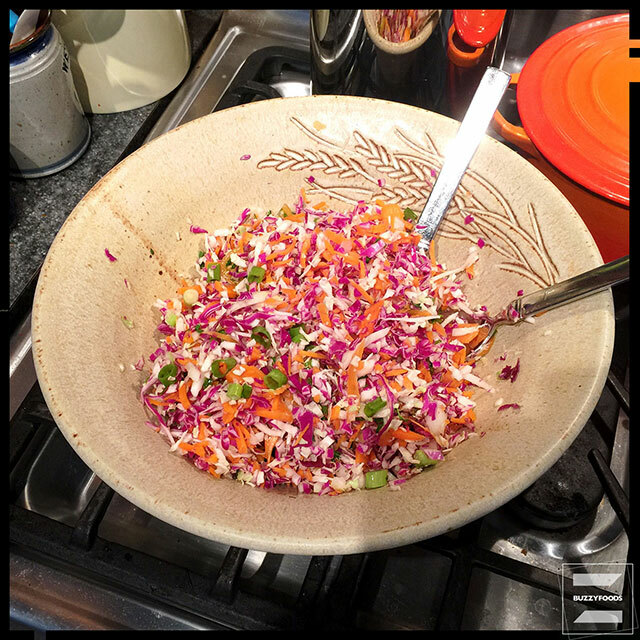 I thought this really a very nice coleslaw, tho’ Rich maintains it was a bit sweet for his liking – not surprising, really, since he prefers a mustard-based coleslaw. **Go ahead and used bottled honey mustard dressing if you like, but this recipe is really pretty simple to toss together, and really very, very good. Just sayin’. 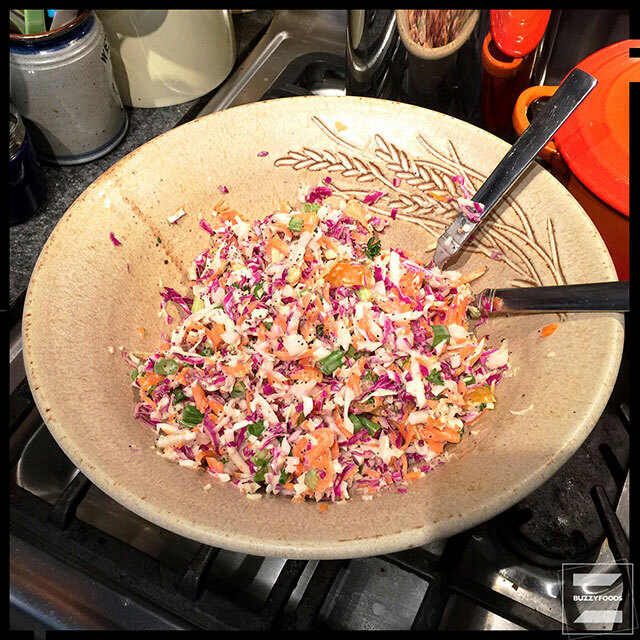 This entry was posted in Salad, Salad Dressings, Veggies and tagged cabbage, carrots, Coleslaw, Coleslaw Dressing, Mayonnaise, onion, poppy seeds, salad. Bookmark the permalink.